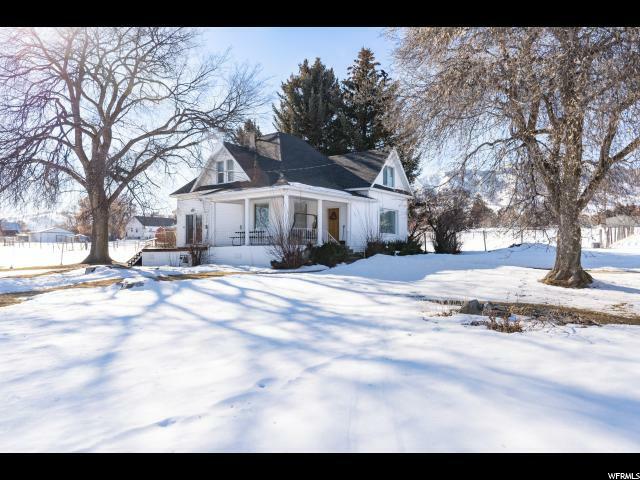 Looking for a home in the Logan, Cache County area? See the most up-to-date listings here! Updated hourly! You can search by zip code, city or map area. See homes in a list, grid or on a map. 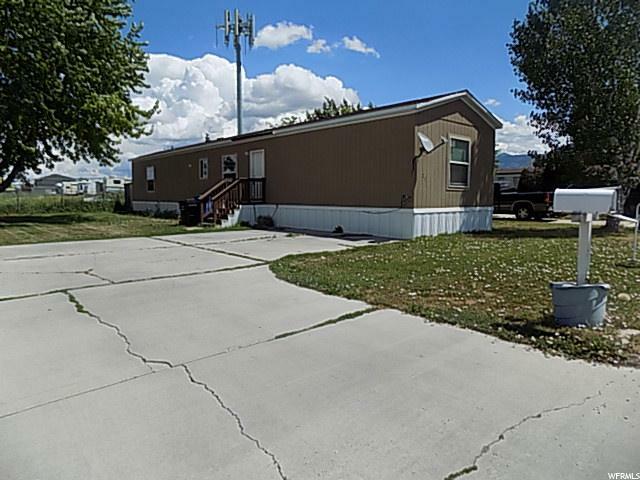 "Very Nice and well maintain Mobil home. Easy to show. Nice neighborhood, view to the mountains. Great location. Seller very motivated. (Park space $290.) "
"Absolutely breathtaking views and privacy!!! 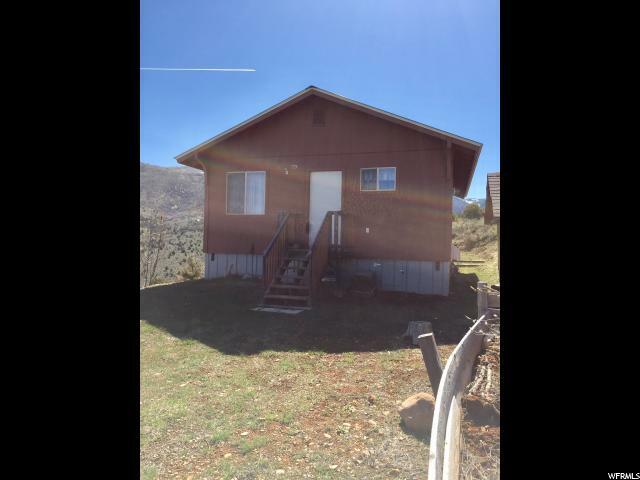 Meticulously cared for mountain retreat! 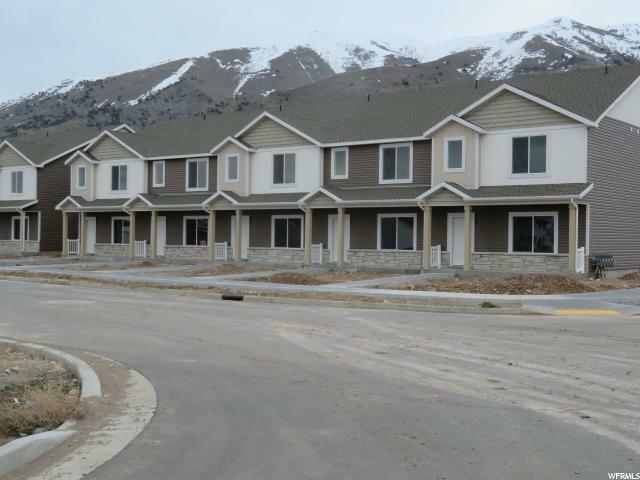 Gated community, close to many recreational activities: Monte Cristo area, Hardware ranch, snowmobiling, hiking, horse riding, ATV riding, fishing, camping,canoeing, and much more. 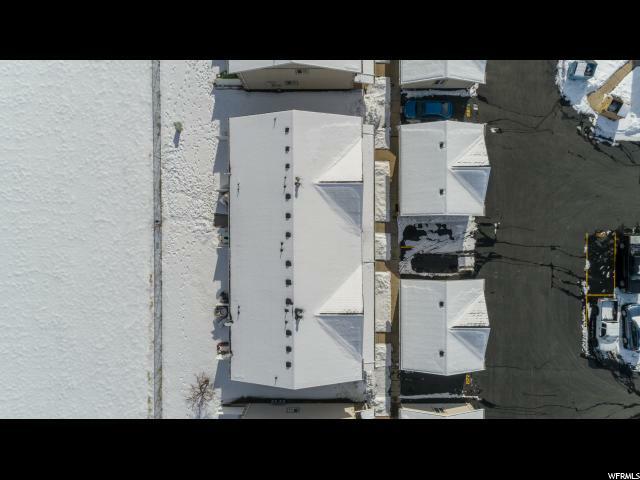 Heating is a wood stove, water is from a shared well and paid thru the HOA fees, propane tank is rented thru Amerigas, you co-own 1000 acres with 60 other owners. Incredible price for a piece of the mountain. " "Blackhawk Town home price to sell! 2 bedroom, 1 1/2 bathroom end unit with updated kitchen, private patio (no backyard neighbors) and 1 car garage. Best deal in the neighborhood. " "Awesome END UNIT town house! 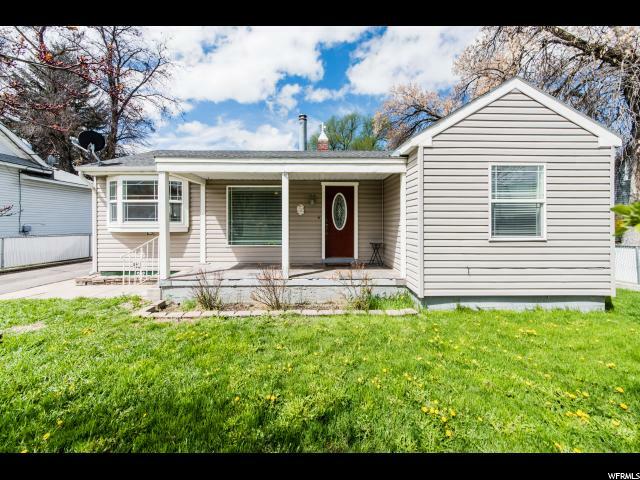 This home Features two bedrooms 1.5 bath. Lawn maintenance and snow removal included! Call today for your own private showing. (Interior pictures are NOT the subject property. 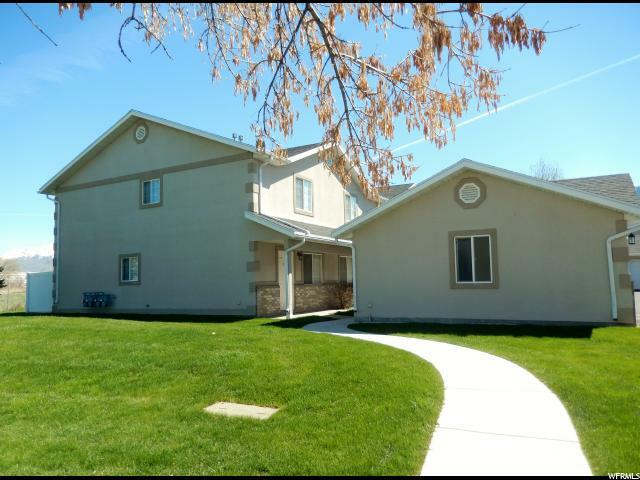 photos were taken of a different unit with similar floor plan)"
"Great Blackhawk end unit town house and great location. 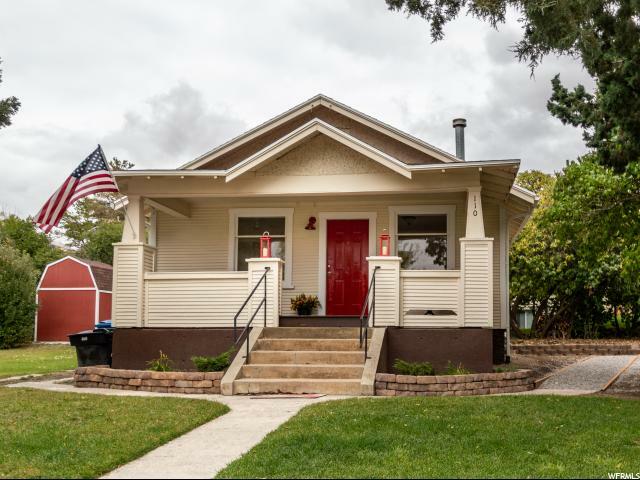 This home Features two bedrooms 1.5 bath. Lawn maintenance and snow removal included! Call today for your own private showing. (Interior pictures are NOT the subject property. 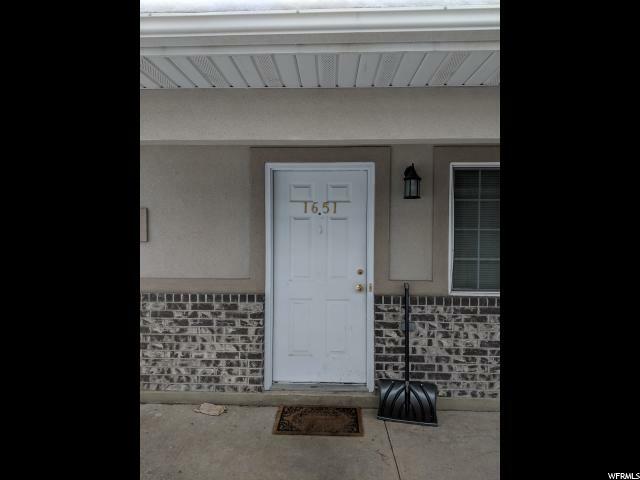 photos were taken of a different unit with similar floor plan)"
"This fun home has all the living amenities right on the main level. Plenty of storage in the crawl space and garage. 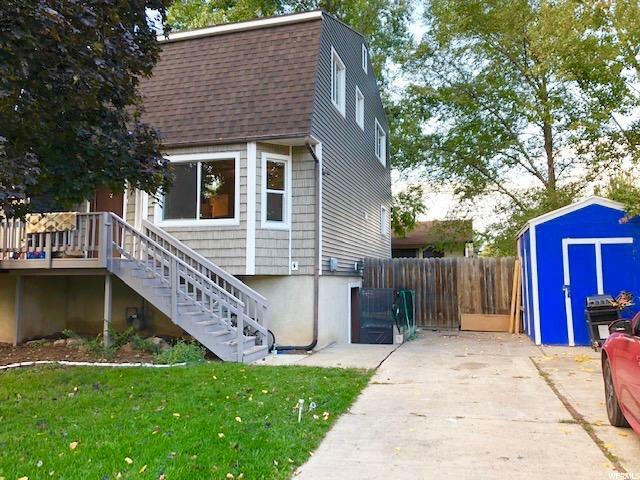 This home has a deep back yard with the opportunity to have a large garden. Located minutes away from downtown and the university. This is a great buy! 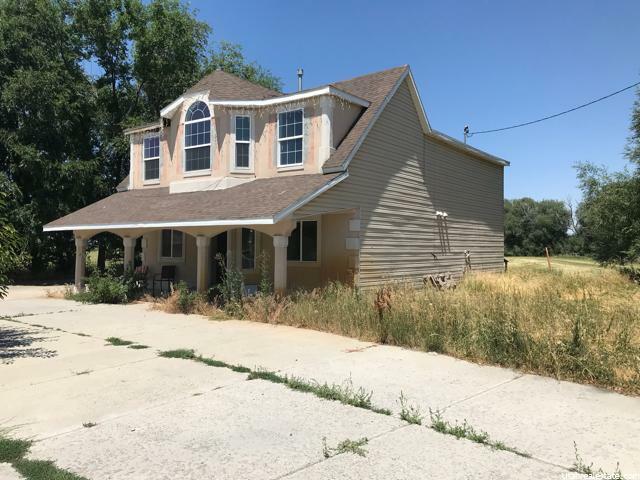 A home with lots of potential. 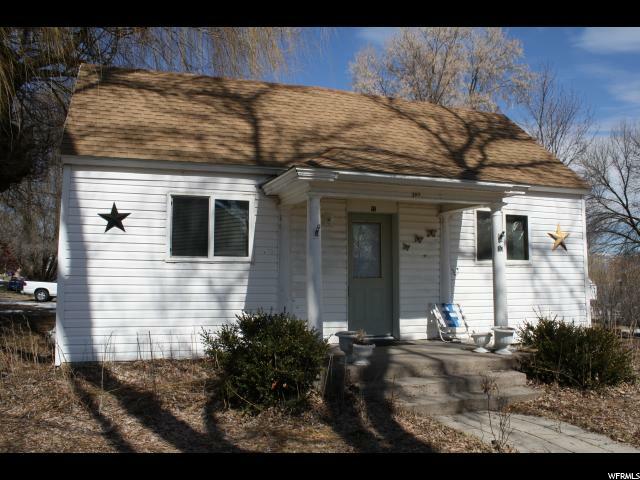 Could be a great investment property." 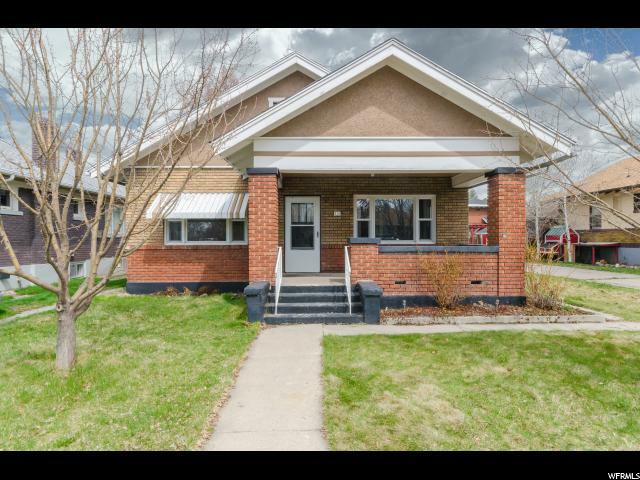 "Darling, updated two-bedroom home in heart of old Logan. Beautiful kitchen with large, open living room. Large master bedroom with his/her closets. Central gas heating. Detached one-car garage/shed. 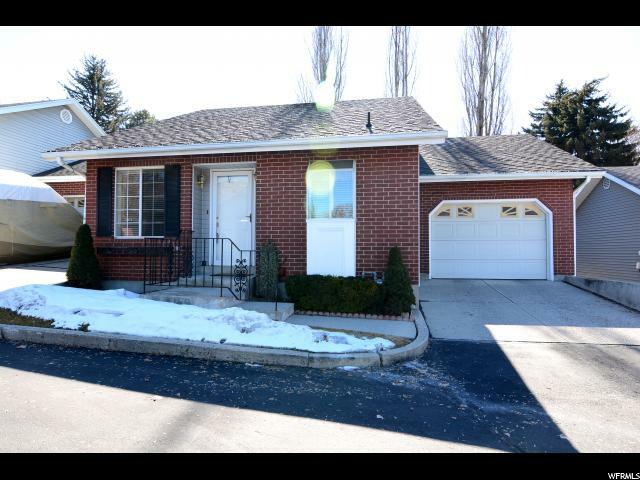 Great location within walking distance to shopping! Schedule your showing today!" "Almost ready! Complete in April. Mid-unit w/ volume ceilings on main floor. Neighborhood amenities and city park close by. Full two car garage. White cabinets in kitchen w/ granite counter tops and subway tile accents. Huge island in kitchen. Main floor is durable luxury vinyl tile and so are the bathrooms. High efficient furnace and smart Nest thermostat. 50 gallon gas water for those really long showers.. "
"Completion in May! White quartz counter tops in kitchen w/ subway tile back splash. Nest thermostat for efficient heating and cooling. High 9' volume ceiling. Luxury vinyl tile on entire main floor for durable easy maintenance. 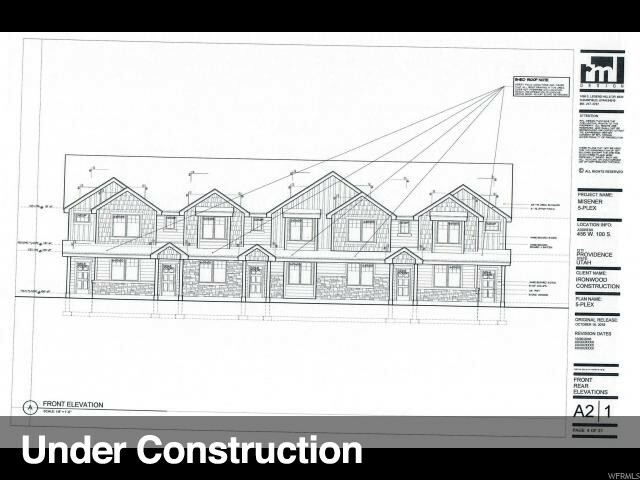 Colors on renderings may not be exact. See Building C on map." "Great buy! Write your contract today for a completion in May. White quartz counter tops in kitchen w/ subway tile back splash. Nest thermostat for efficient heating and cooling. High 9' volume ceiling on main floor. 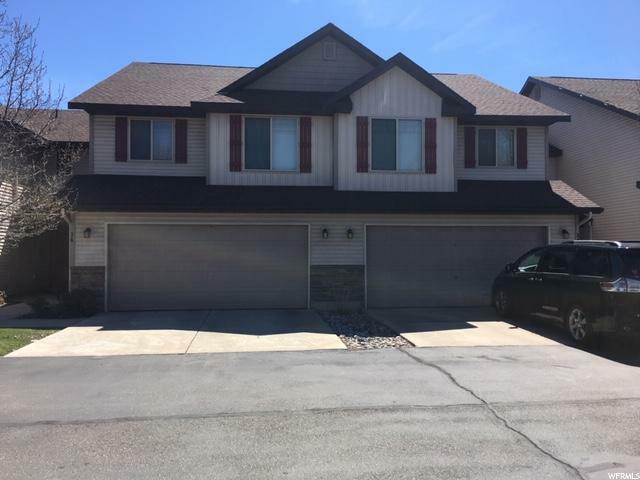 Large 2 car garage and Huge 50 gallon hot water heater. All Luxury vinyl tile on main floor for durable and easy maintenance. Colors on renderings may not be exact. See Building C on map." 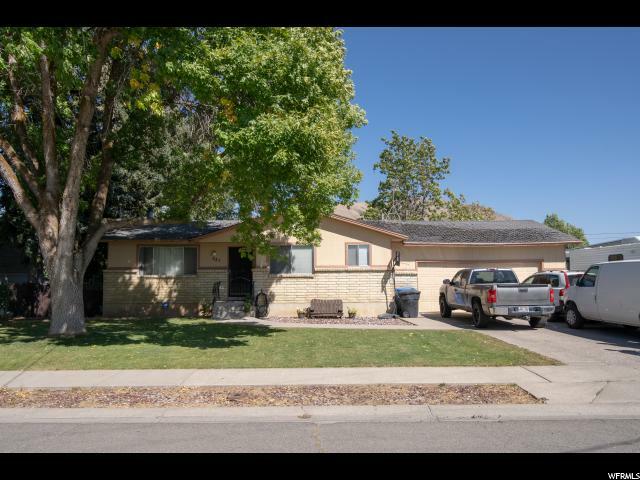 "This 55 and older community is in an unbeatable location! Super clean and well maintained. Open floor plan perfect for entertaining guests. Main level living with a fully finished basement. Fully fenced backyard with impeccable landscaping. Great for relaxing on summer nights." "AWESOME 3 BEDROOM TOWNHOSE!!! Located on Fairway Lane overlooking the Logan River Golf Course. Great property in good condition. 24 HOUR SHOWING NOTICE IS NEEDED. Showing appointments Tuesday and Thursday evenings from 5:30pm- 8:00pm and on Saturdays"
"Rambler with great yard. Needs some TLC. Priced for a quick sale. Concrete pad by the garage for RV parking or for toys! Don't miss this one. Make your REALTOR schedule a showing today. Buyer and Buyer's Agent/Broker to verify all info." 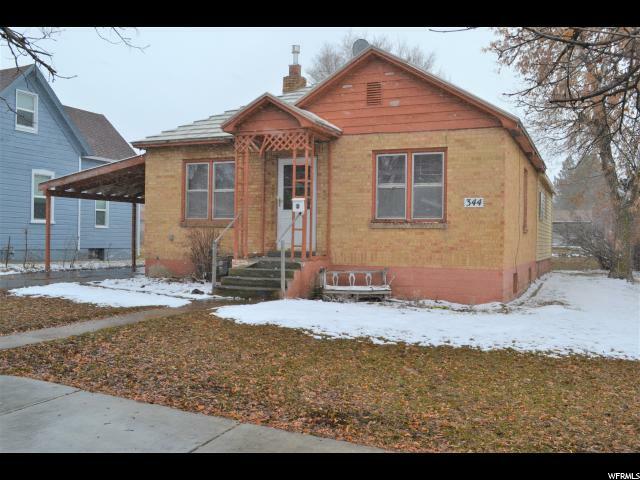 " Solid brick house with lots of character & potential! Move in ready, yet there's still room to build equity. Hardwood floors under carpet. Mother in law apartment off the back with a separate entrance. 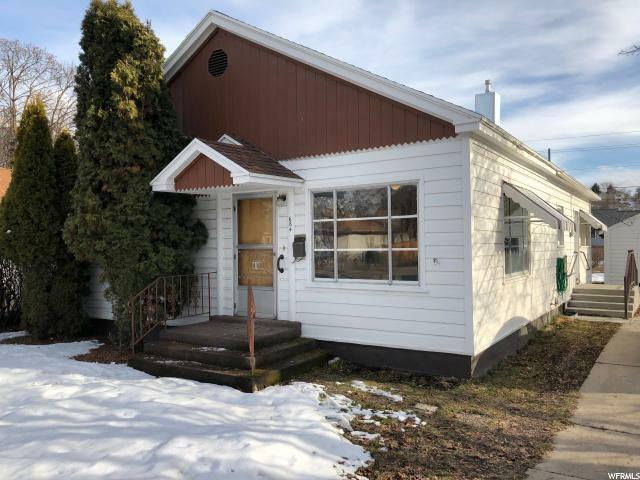 Perfect investment property or first home! Square feet given as a courtesy buyer/buyer's agent advised to get independent measurements. *Homeowner willing to give a $2,000 flooring allowance ." 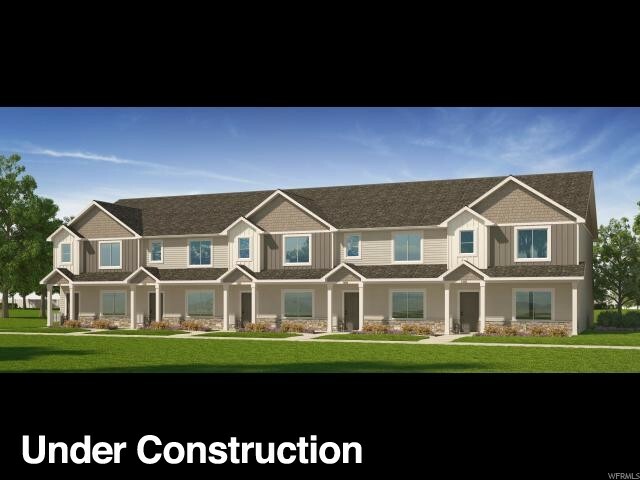 "Brand new Providence town homes- 2 car garage, quiet setting, 3 bedroom, 2.5 baths, master suite, more in summer of 2019 FINISH flooring, carpet and paint samples on file"